Historically, organization change flowed top-down. Executive teams would set up new initiatives, then pass those on to managers and expect employees to follow the course. Understandably, this method was often fraught with obstacles. Today, that strategy is outdated because workforces want a say in how their organizations will change. As a result, leaders must adapt their change management strategies, understanding that change is less about instilling a new set of rules and more about the evolution of an organization’s operations and culture. Poor management often results from a lack of collaboration and an assumption that change is as easy as flipping a switch. The reality is that there are no shortcuts to organization change. It’s a complicated and lengthy process; the larger the entity, the slower the shift, because teams still have day-to-day goals to reach. Moreover, a lack of good governance often means that even if the change appears smooth and effective in conception, the actual implementation can render a drastically different product. If employees feel unprepared for the change or if leaders fail to properly navigate the logistics of the shift — from both a functional and behavioral level — then it doesn’t matter how good the new model was in theory. 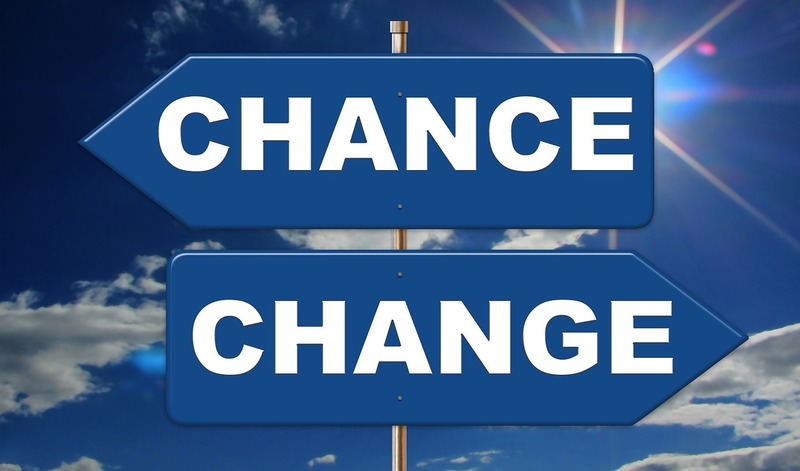 Leaders who practice good change management, on the other hand, acknowledge that both work and behaviors change when new models are implemented. They understand the relationship between the customer-facing side of the company and the employee-facing side, as those two sides operate under similar goals; treating them as if they’re unrelated can frustrate employees and limit the implementation of new initiatives. Invest in people, not policy. Change isn’t a one-way street. Soliciting ideas from employees to increase investment is essential to effective change management. We suggest using the 10/20/70 model, which dictates that 70 percent of development should accompany hands-on experience, while just 10 percent should come via formal instruction. More hands-on time means more engaged teams, which in turn creates more successful organization changes. When Nespresso’s U.K. team was moving to a new location, we encouraged the company to let employees join the decision-making process. The results exceeded expectations. Employees were able to design their own working spaces, and the company offered to cover commuting costs for the first two years. By the time the move rolled around, employees weren’t just agreeable; they were excited to see the new office they had helped create. Even with initial collaboration from employees, leaders should establish a system to address people’s concerns during the implementation process. This can include anything from surveys to review periods to group meetings. And while leaders don’t have to act on all feedback, they should listen to and consider everyone’s perspective. Next story Jaw-Dropping Stats to Convince Your Boss to Invest in an Inbound Marketing Strategy— Right Now!